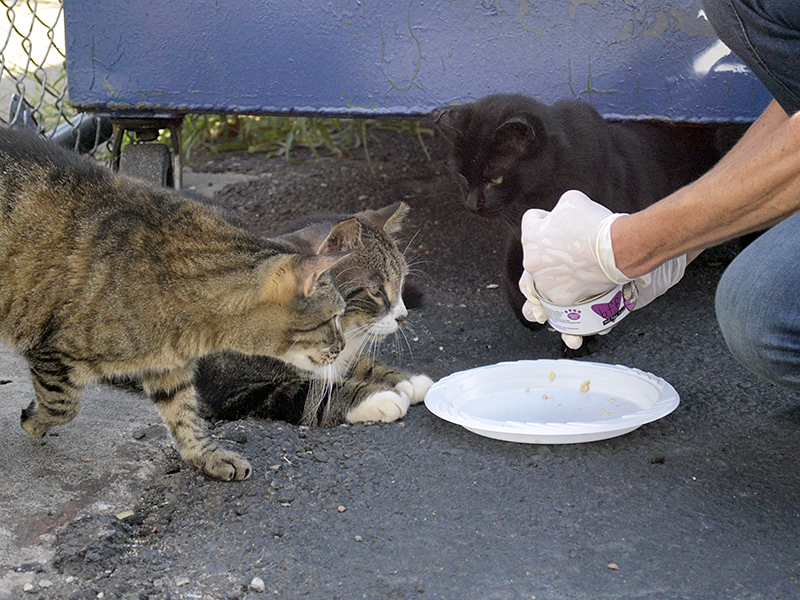 The NYC Feral Cat Initiative (NYCFCI), a program of the Mayor’s Alliance for NYC’s Animals, supports the efforts of organizations and individuals who work to help stray and feral cats — collectively known as “community cats” — and perform Trap-Neuter-Return (TNR) in New York City. 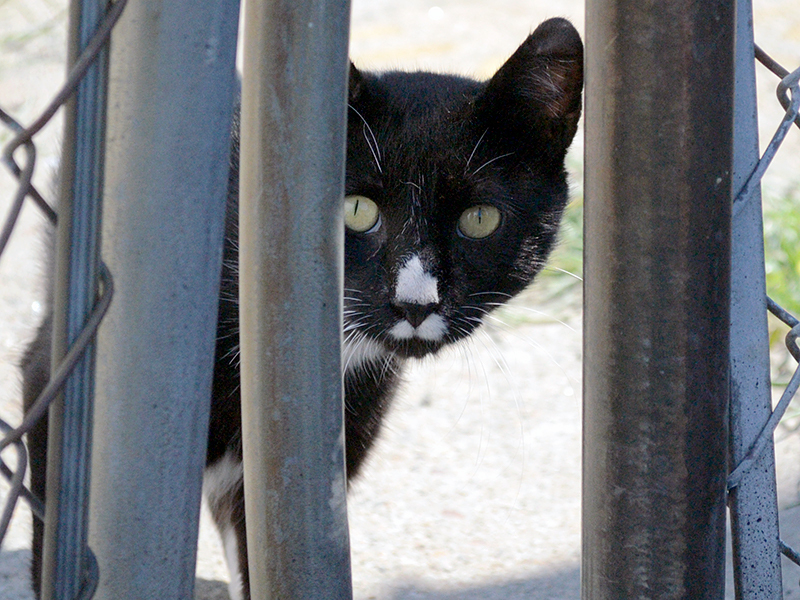 Our goal is to humanely reduce the population of community cats in NYC. 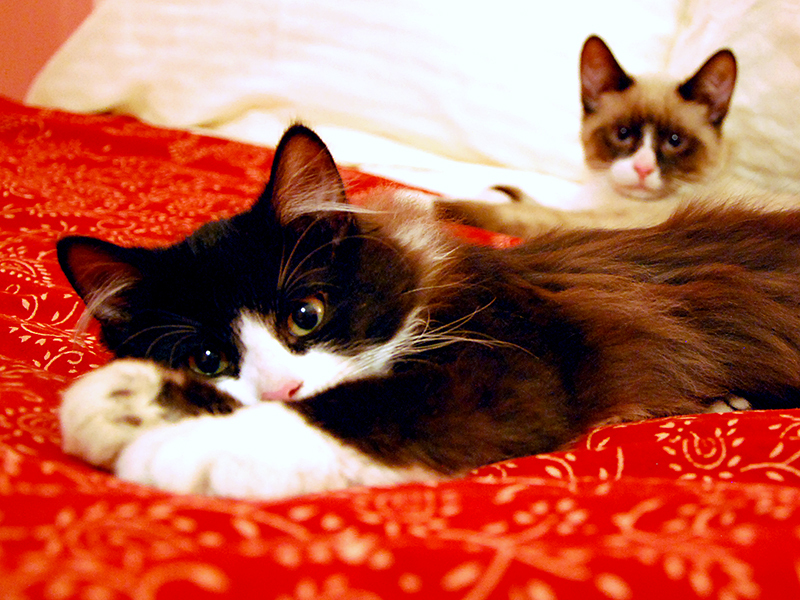 Most community cats are not socialized to humans and are not suited for adoption. TNR is the most humane and effective approach to reducing their population and ensuring good quality of life. Anyone who cares about community cats can get involved in helping them. 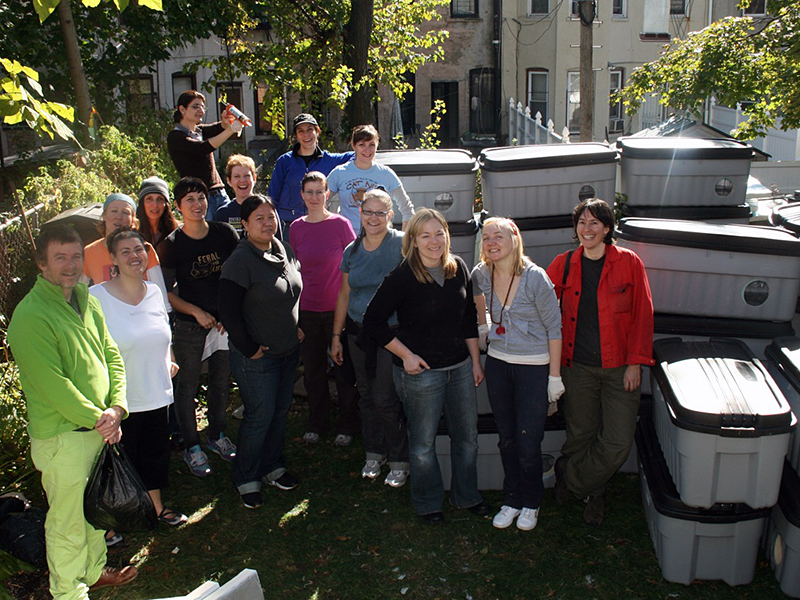 The NYCFCI offers free training workshops and networking opportunities to help you help the cats. Everything you need to know about keeping your community cats healthy and helping them be good neighbors. 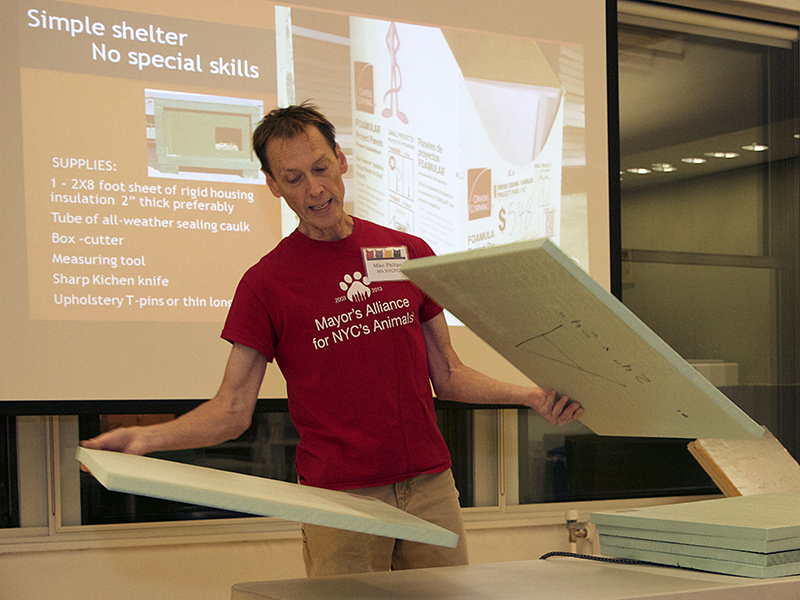 Our workshops are designed to engage, educate, and support colony caretakers and the public on community cat issues and Trap-Neuter-Return (TNR) in the New York City area. 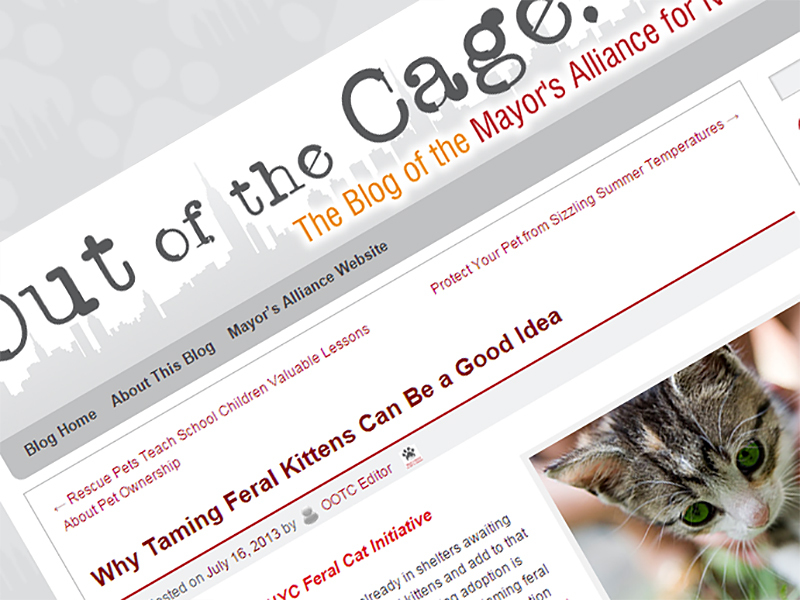 Read about community cats, Trap-Neuter-Return (TNR), news, events, and other useful information from the NYC Feral Cat Initiative, other bloggers, and the media. During Trap-Neuter-Return (TNR), friendly stray cats and feral-born kittens young enough to be socialized are removed from colonies for adoption placement in indoor, forever homes. 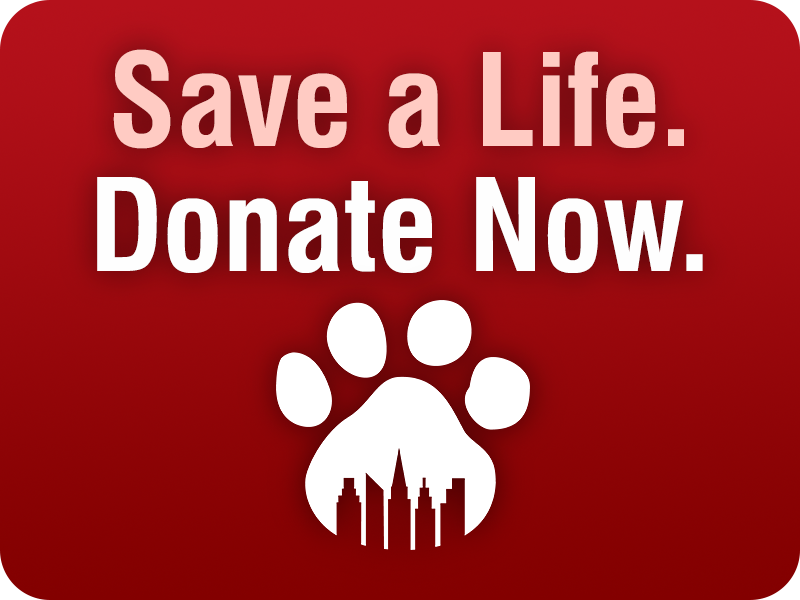 Your tax-deductible gift will help the NYC Feral Cat Initiative of the Mayor’s Alliance for NYC’s Animals provide services and support for volunteers who are humanely reducing the population of stray and feral community cats in New York City through Trap-Neuter-Return (TNR).